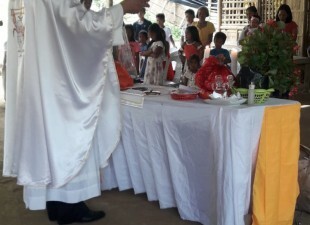 Home / blog /Pupils from Capinahan Primary School attend a “Scout Camporee”. 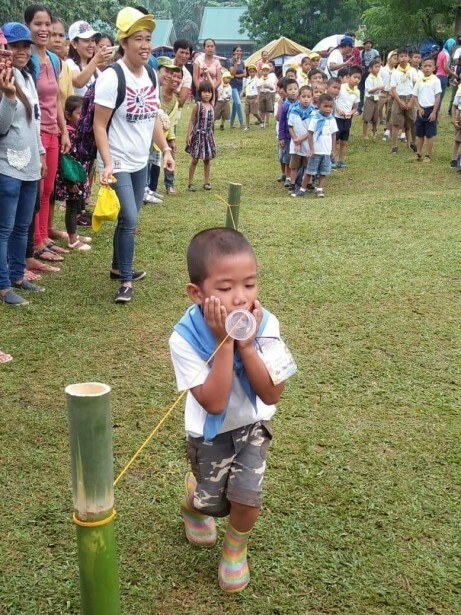 Pupils from Capinahan Primary School attend a “Scout Camporee”. 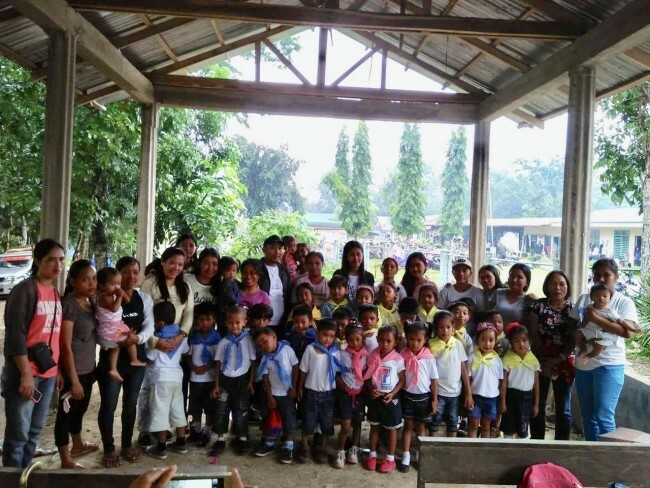 A huge thank you to both DR June Sanico and Brgy Captain of Capinahan, Mr Ismael Bagonoc for sponsoring the children of The Capinahan Primary School so that they were able to attend a Scout Camporee last weekend. 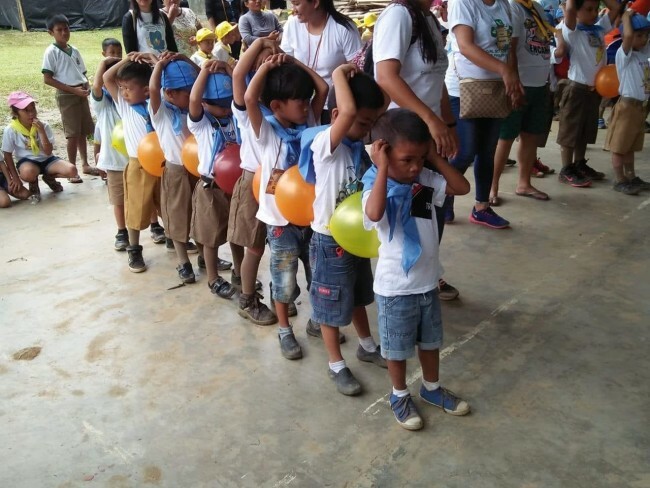 24 lucky pupils made up of twinklers, kid scouts-kinder, star and lab scouts – lab scouts – 1st and 2nd graders all joined the “District Boy and Girl Scout Camporee” at Camp Cristito Lapating, Brgy Marapal, Lemery for a weekend of fun. There were over a thousand scouts from all over the district of Lemery with the first day involving a foot parade around the grounds. All our scouts took an active part in the activities that were scheduled and absolutely loved their weekend out. 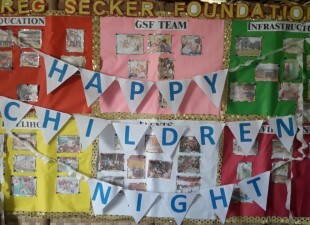 Thank you DR and Mr Ismael Bagonoc for making this possible for the children to experience activities outside of school and the village. In just a year the number of Pupils at Capinahan Primary School climbs from 31 to 119 pupils! Thirty GSF Village beneficiaries attend a seminar on plant propagation.